One of the iconic models from the elite American manufacturer the Chief Classic has been ruling the roads of Indian market since its launch. 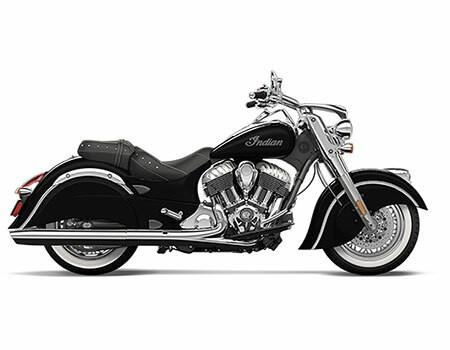 The Indian Motorcycle company is renowned for presenting some of the most prominent cruisers and Chief Classic is one of them, which appointed with advanced features with a classic touch. The bike is built for the ones who wish to prove their authority on the road with a powerful presence. For an engine as huge as 1811cc, one must cover it with a zero-dep cover.